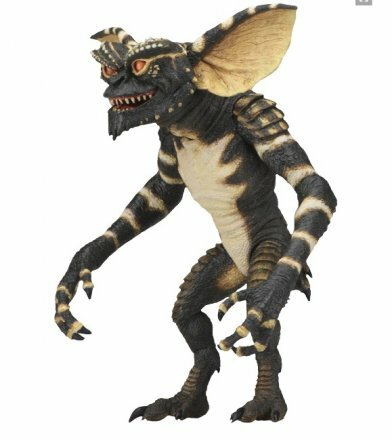 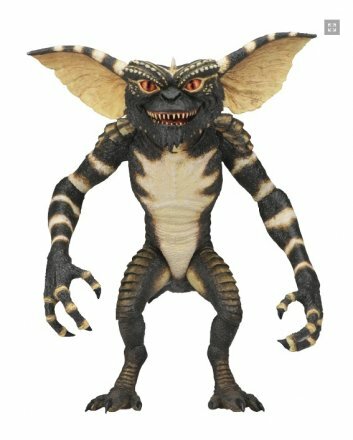 If you are a fan of the Gremlins line from NECA, there is one figure that you’ve probably been waiting for and that’s the 7″ scale ultimate Gremlin action figure. 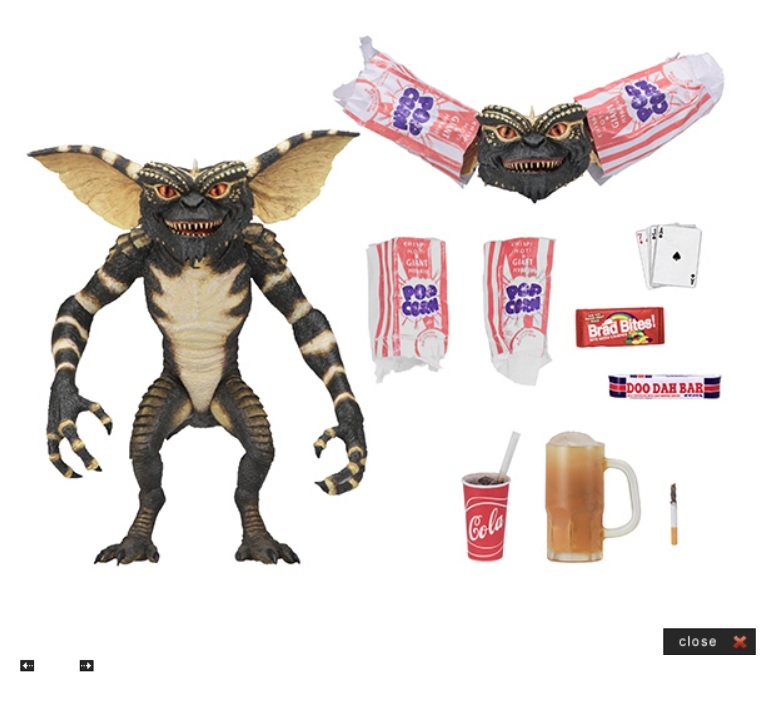 Today, NECA finally announced the figure and showed off some images that have collectors drooling. 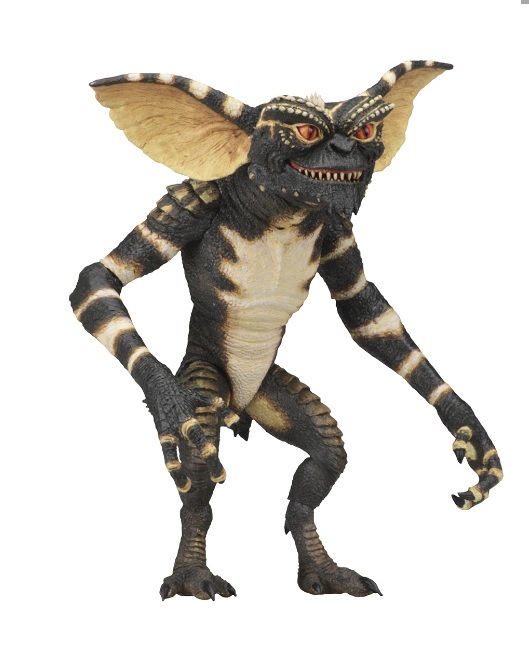 The all-new body features over 25 points of articulation, including ears and jaw. This Ultimate edition comes with popcorn bags that can be placed over the ears like in the movie, assorted candy, mug, playing cards, 3D glasses and more.